The Voice UK 2017 Winner & Results: Check who won the season title? 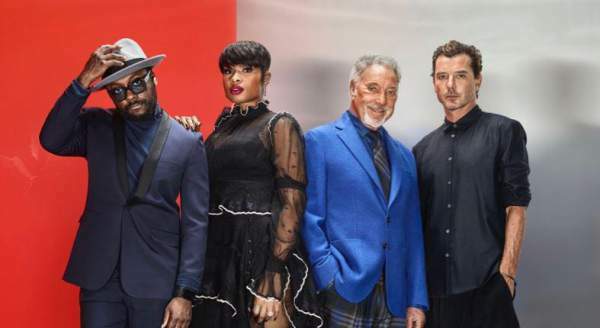 After a long wait and watching many rounds/stages of the nail-biting singing reality TV show of the United Kingdom, 2017 The Voice UK winner name has been announced. He is none other than Mo Adeniran who has already been crowned as the champion this year. The competition started with a handful of contestants for the UK’s biggest singing reality show. Eventually, with the time, all of them were filtered and reduced to three, then two and finally the name of the winner was revealed. Mo became the favorite singing sensation for the nation. As already decided, the winner was awarded the most important recording contract prize. 1.1 Who did the bookies back to win The Voice 2017? 1.2 Who was voted out on Saturday night? The grand finale of 2017 The Voice UK was made up of two parts. The first one aired on April 1, 2017, in which the final four finalists delivered their performances to the public for the vote. The best three went for the final round which took place on the next evening. All of the three performed stunningly with their coaches and finally, the winner was declared. Who did the bookies back to win The Voice 2017? 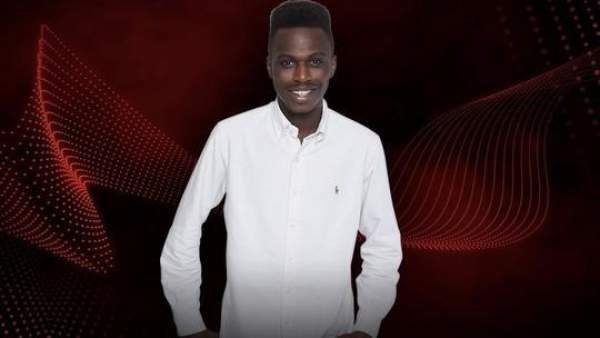 About: Mo won his place in the team after battling against Diamond in the sing-offs. Jennifer decided to keep Mo after he impressed with his version of A Change Is Gonna Come by Sam Cooke. Even though she lost the battle, all was not lost for Diamond, she was stolen by Gavin. In the Knockout show Mo was saved by the public and in the quarter-final Jennifer chose Mo to got through. Mo’s semi-final song was Human by Rag ‘n’ Bone Man. About: Jamie won both Gavin and Jennifer over with his audition version of Let it Go from Frozen. Jamie opted for Jennifer though and then faced off against Stacey Skeete in the battle round. They performed Perfect Strangers by Jonas Blue ft JP Cooper and Jennifer chose Jamie for the live rounds. In the Knockout show Jamie was saved by the public who stepped up to save him again in the quarter-final. Jamie’s semi-final song was Stitches by Shawn Mendes. About: Singing duo Into the Ark is made up of 20-year-old Taylor Jones and 25-year-old Dane Lloyd. Who was voted out on Saturday night? About: Michelle initially impressed Will with her rendition of It’s a Man’s Man’s Man’s World by James Brown at the audition phase. She made it all the way to the final weekend but even with a staggering rendition of Prince’s Purple Rain failed to win enough public support to enter the very last showdown on April 2. It airs on BBC One and ITV. Stay tuned to The ReporterTimes for more news. Previous articleWho Is Derek Fox, The Grand National 2017 Winner (One For Arthur)?